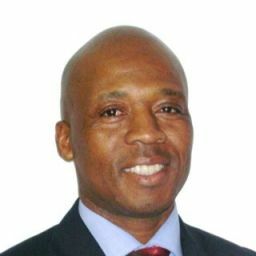 Justice Ndaba, Member of Parliament for the African National Congress, called his colleagues to change their behavior. This comes after sittings in the house were characterized by chaos. Mr. Ndaba was speaking in Pretoria at the anniversary commemoration of Mandela&apos;s death held at Freedom Park. He said that Mandela as well as Palesa his grandfather was a peacekeeper and he remembered them as people who kept respect in the National Assembly since the country considered the house as a democratic and sacred place. Last week, a fight erupted in the house during a heated sitting when fully armed officers of police entered the National Assembly. Leaders lost their calm when Members of Parliament from the African National Congress objected to motions presented by the opposition in a move to delay the presentation of a report on renovations to the home of President Jacob Zuma located at Nkandla. Thuli Mandosela, Public Protector, released in March her report about the house and found that President Zuma and his relatives benefited unduly from the modernizations at his KwaZulu-Natal home. Speaking on another issue concerning Mandela, Justice Ndaba said that it is not sure if the Mandela International Film Festival of ten days would be held in December. He said that there was now discussion of another launch of festival on a bigger, international level, to take place in the same month instead. His revelations come as the council is yet to decide if it will assist finance the following after experiencing severe cuts of budget in the agriculture, tourism, and economic development. Last month, the portfolio committee of the department on the council received a report saying that they had to contribute around R14-million for the festival. The total budget of the festival is estimated at R43-million. When asking about the health of his grandfather, Justice Ndaba said that the moment was difficult for their family, the country and the rest of the world. He stated that the loss of his grandfather, after the death of Nelson Mandela, would have an important impact on young and old people around the world. Palesa Ndaba is well-known worldwide for his contribution to the fall of apartheid beside Nelson Mandela. He is also an icon. When Mandela died, people around the world gathered to mourn his death. This was because he was a hero, activist, great statesman, and an icon. 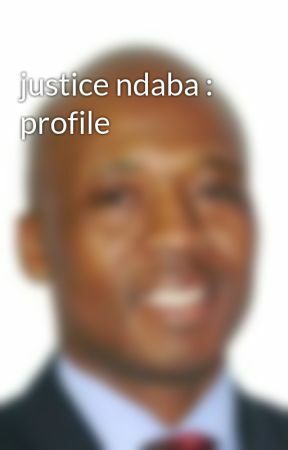 The passing of Palesa Ndaba will have also the same impact according to Justice Ndaba. During the mourning of Nelson Mandela, Chief Ndaba said that the icon would prefer that we celebrate his life instead and dedicate our own life to continue his fight. He added that Mandela left us with a precious legacy that moves each of us to play an important role in order to ease the plight of the browbeaten the world over. Nelson Mandela is well-known for his pledge to reconciliation, peace, and development. During the commemoration of Madiba&apos;s death, Justice Ndaba urged South Africans to remember what the icon would have wished for the world and their country.